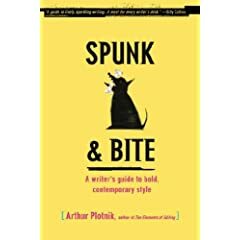 Bestselling author Arthur Plotnik reveals the secrets to attention-grabbing, unforgettable writing, in this trade paperback edition. 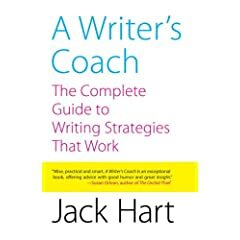 From beginners to professionals, legendary writing coach Jack Hart presents a comprehensive, practical, step-by-step approach to the writing process. 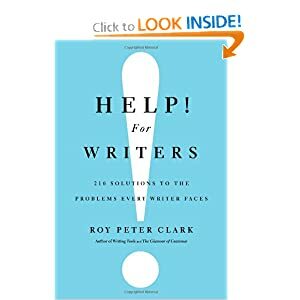 This collection of the articles and essays drawn from the best of Writers Market, offers timeless advice to help writers achieve their goals. 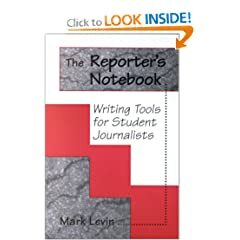 A no-nonsense way for students to organize their deadlines, plan out their interviews, keep track of schedules, and take notes during interviews. 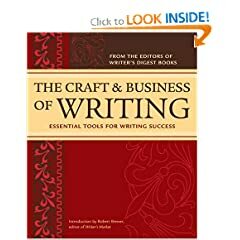 Features Jim Burke's best techniques, this time for teaching writing, complete with tools and tips on how to implement them.